I FINALLY got around to getting one of the new Christmas inspired images from Tiddly Inks coloured up. Christy Croll asked for suggestions and I suggested an elf Wryn, and holy smokes! !, she drew one. So of course, I had to buy her. The name of the image is Elfy Holidays. I coloured her with Copics. The striped paper is from Stampin' Up, the glitter paper is scraps leftover from last year and I can't tell you what brand. 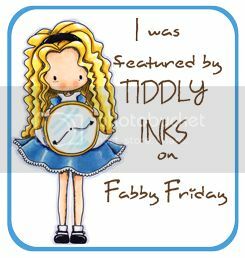 The sentiment is from Verve Stamps, and I used By Diezyne stitched circle dies. I am entering this into Tiddly Inks' Holly Jolly challenge on their blog. It's Friday, and that means a new release over at The East Wind!! Today's new image is Aurora "Siesta III". I coloured this with Copics and Prismacolor pencils (just on her hair). I did the background using one of the techniques in the Background Workshop that came with the Create & Learn class for November over at Kit and Clowder, changing the colours to suit my project's colour pallette. 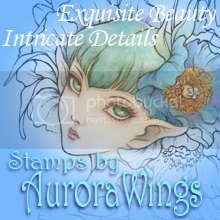 The sentiment is a stamp from Unity Stamps. I used a white Molotow marker to make the stars. The flowers are from Wild Orchid Crafts. We are getting ready to have a 1,000 Members Celebration over at our TEW group on Facebook. Unky has so many awesome sponsors lined up and some really fantastic prizes that are going to be given away to random winners. There are going to be a lot of contests to take part in, so make sure you are a member of the group and check in on December 11! 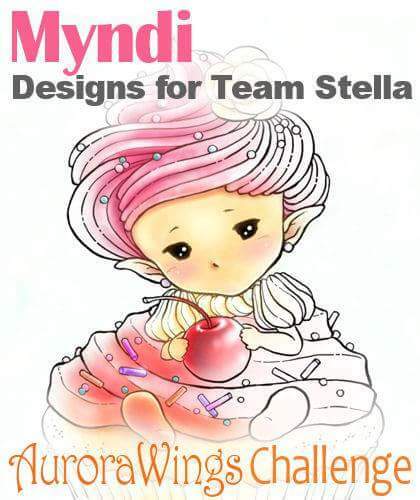 It runs the entire weekend, and the colouring contest will run for an entire week! There is also the "Coffee, Tea, or..." contest running in the Facebook group until December 17. Use any TEW image with a beverage in it (or use your imagination like our DT girl Kim did HERE). 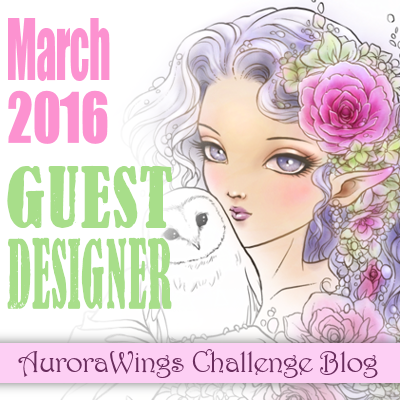 PLUS, there are twice monthly challenges on the BLOG.